This is a mosaic gallery made easy. Great for weddings, special occasions, celebrations, travel albums, corporate presentations, creative portfolios and event photography. 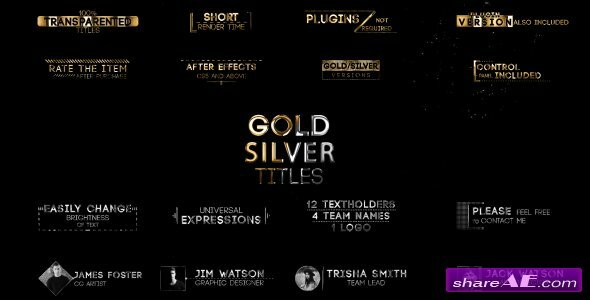 This amazing “Gold and Silver titles” After Effects project will make your video or photo content looks luxury, rich and make impressive effect at your audience. 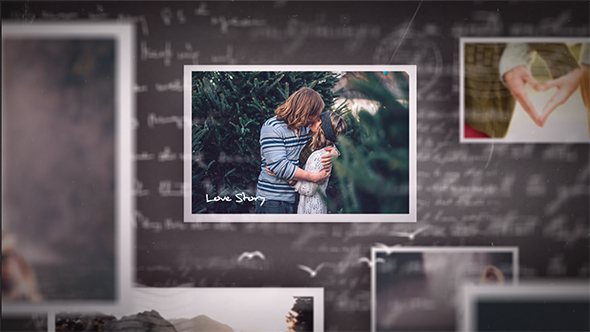 The Wedding Titles AE template contains 10 beautifully designed and animated wedding titles which can be used in your wedding videos or slideshows. 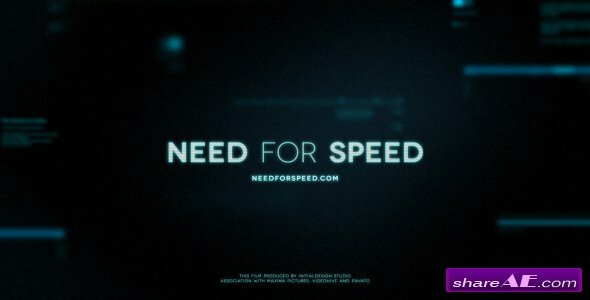 This project is easy to use, even if you're new to After Effects. 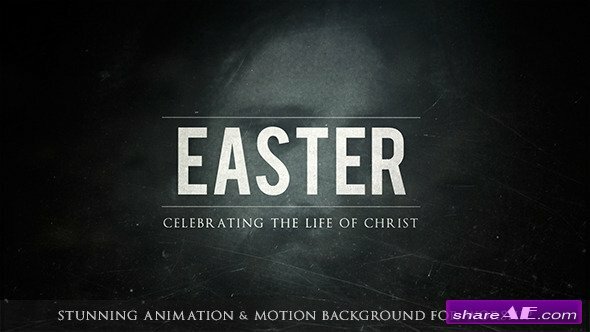 Just replace the placeholder text with your text, and render. All titles are resizable & have color control! 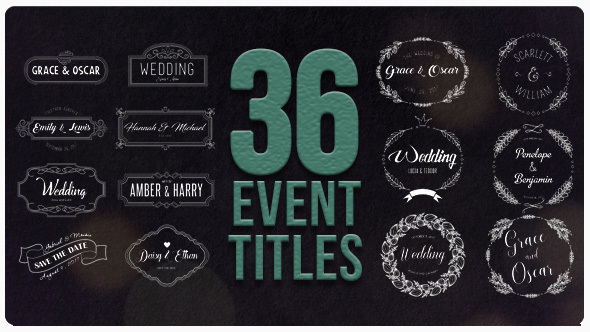 Create awesome wedding titles using this template today. 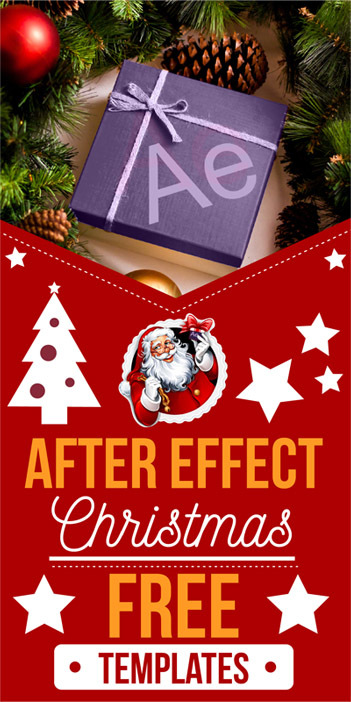 Your After Effect Project. Modern slideshow perfect suitable a presentation history moments, memories, important event, holiday, adventures, promotional, TV and media, cinematic trailer, documental slides, special moments.This project is perfect for: lovely, inspired, quick slideshow, photo, business, elegant, vacation, simple, special event, photo album, Christmas, birthday, night party, presentation slideshow, inspirational, anniversary, Memorial or bright moments. 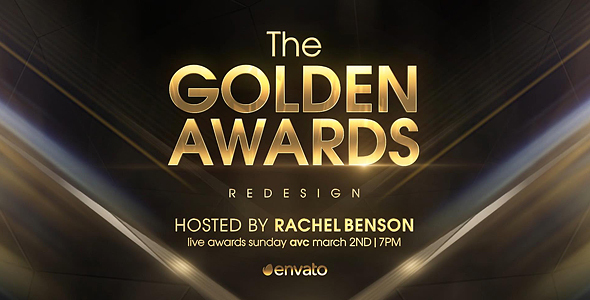 A new Luxury Awards Package for Adobe After Effect this professionally designed project expensive photo-video gallery, with a modular structure and plenty additional comp for you to work with. Impress your client about yourself. 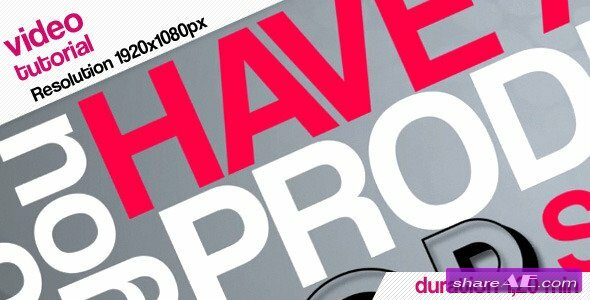 This is perfect for your awards, any kind of nomination, wedding movie, slideshow may also be used in the television design or e.t.c.. You just add your images or videos and edit text and its ready for render. I hope you enjoy this package and you will find there are a lot of useful. 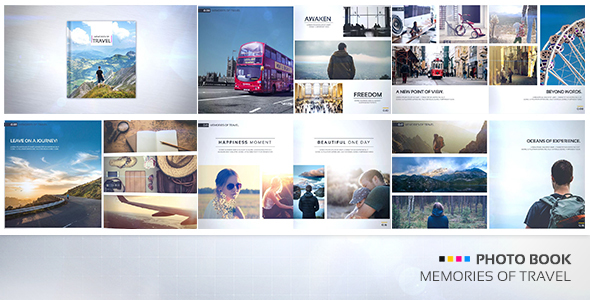 It’s perfect for presentations,openers,family albums,fashion portfolios advertising, slideshows, promos.